Jack Kennedy was larger than life! 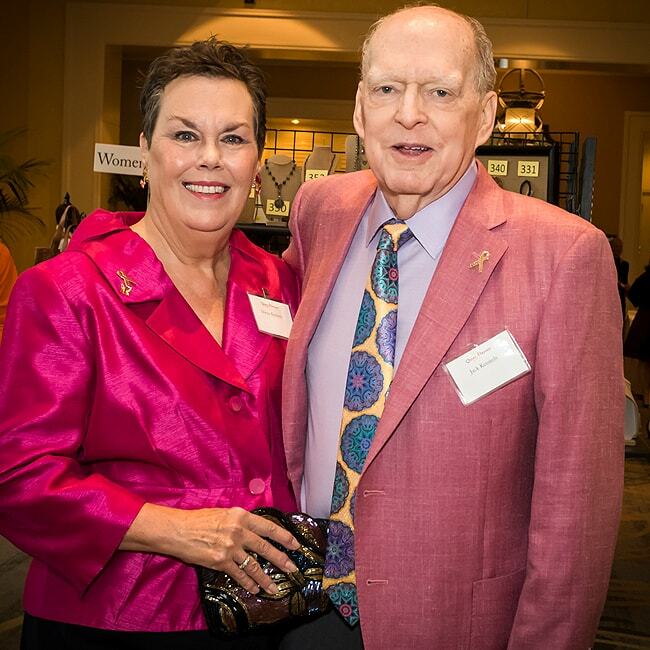 Charismatic with a sense of humor that will remain unmatched, he was a long time, extremely generous supporter of CURE and the children we serve. Jack was passionate about helping kids with cancer, determined to end their suffering. Jack passed away on January 3, 2017. To all of us and most others, his death was sudden and unexpected. Jack had been fighting cancer – bravely and silently. He didn’t want to be the focus of attention, so he kept his fight a secret. Through Jack’s Fund, we will honor the man we adored and continue his legacy of loving children with cancer by working to find cures. Jack’s Fund was formed to carry forward Jack Kennedy’s unrelenting dedication to helping children with cancer. All funds raised will be directed toward life-saving pediatric cancer research reviewed by CURE’s Scientific Advisory Council and deemed to be likely to have clinical or therapeutic application within 5 years. We feel certain that Jack would want funds raised in his memory to advance research that will help children today. We proudly and humbly further Jack’s wishes through this fund named for him.